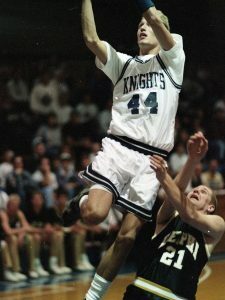 Dan Muller, a 1994 Lafayette Central Catholic grad has been named to the Indiana Basketball Hall of Fame’s 2019 Men’s Silver Anniversary Team. Muller is one of eighteen men that have received t his honor based on outstanding accomplishments as a senior basketball player 25 years ago. 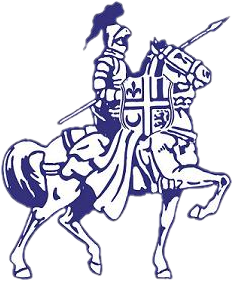 The Silver Anniversary team members will be honored at the Indiana Basketball Hall of Fame’s 58th Annual Men’s Awards Banquet on Wednesday, March 20, 2019 at the Primo Banquet Hall which is located on the south side of Indianapolis. As a senior in high school, Muller received AP high honorable mention all-state and IBCA honorable mention, averaging 23.9 points and 11.1 rebounds for a 16-6 Hoosier Conference championship squad. He also averaged 19.0 points as junior and earned AP honorable mention all-state for a 14-7 team and av eraged 17.4 points as a sophomore for a 13-8 team. Muller totaled 1,372 points with career 50% FG (542-1082). At Illinois State University, he started in all 128 games of his career, scoring 1,445 points (11.3 ppg), with 682 rebounds (5.3 rpg) and 285 assists. He still holds the school record for consecutive games started (128), minutes played (4,169), 2nd in games started, consecutive games played and 3FG attempts (561), 3rd in defensive rebounds (477), fifth in 3FG made (204), offensive rebounds (205), games played and double-digit scoring games (81), 11th in career scoring and 14th in career assists. His Redbird teams won 20+ games in each of his four seasons, including 49-12 his final two seasons with two regular season and MVC tournament championships. 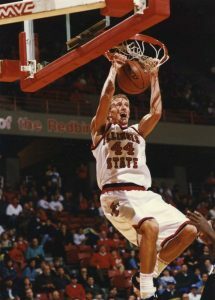 He was named the 1997 and 1998 Conference Defensive Player of the Year and was a three-time MVC All-Defensive Team member. 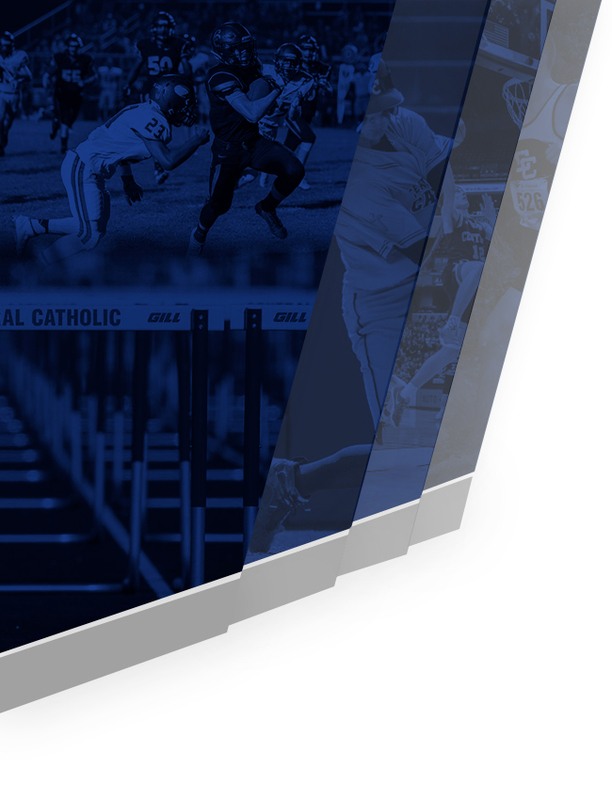 In addition, he was a three-time Academic All-District honoree and a 1997 and 1998 Academic All-American. 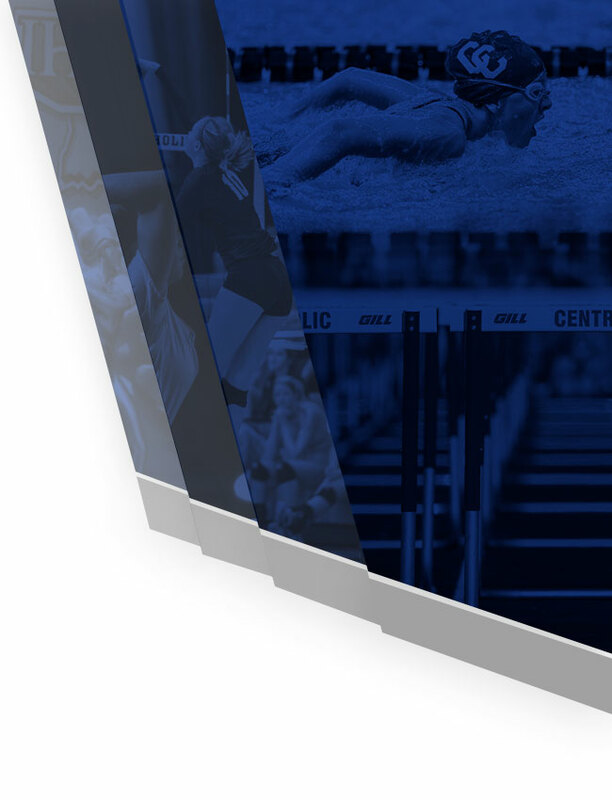 After college, Muller played professionally in Argentina, Canada and Belgium from 1998-2000. 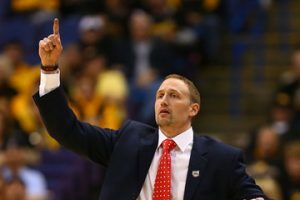 He was an assistant coach under Kevin Stallings at Vanderbilt University from 2000-2012, before becoming head coach at Illinois State University in 2012. His teams entered this season 122-80, fifth in program history in wins and ea rning him 2017 MVC Coach of the Year. He resides in Bloomington, Illinois.